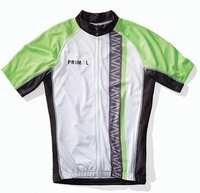 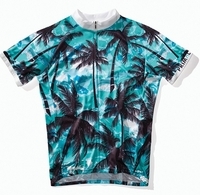 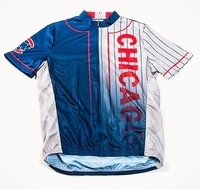 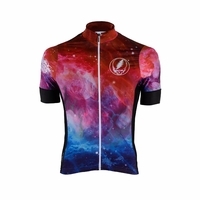 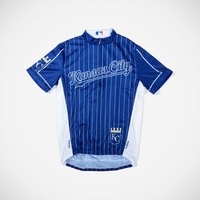 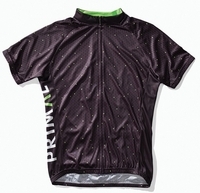 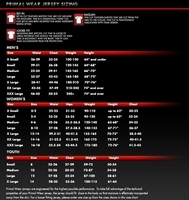 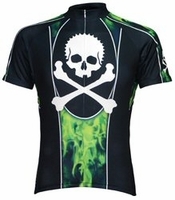 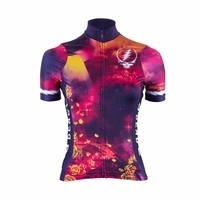 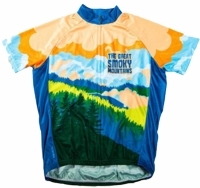 Primal Wear Cycling Jerseys | Primal Wear Apperal | CycleGarb.com. 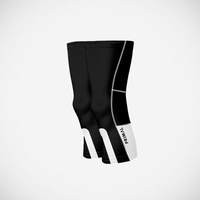 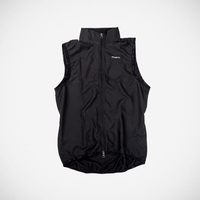 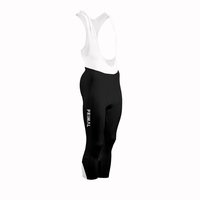 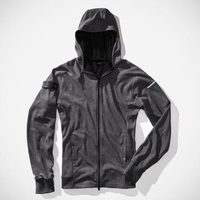 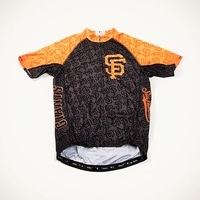 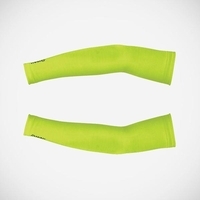 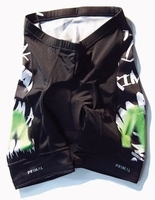 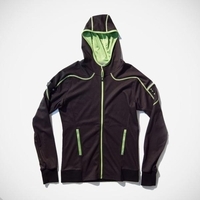 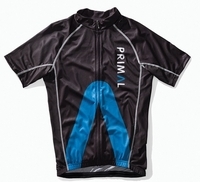 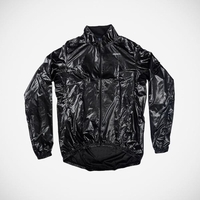 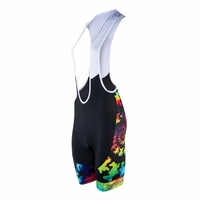 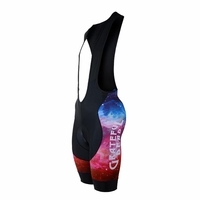 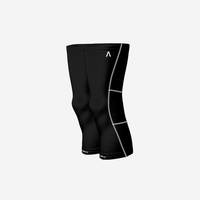 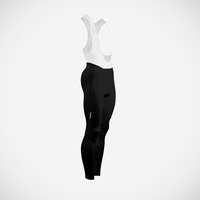 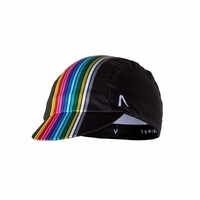 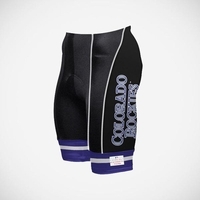 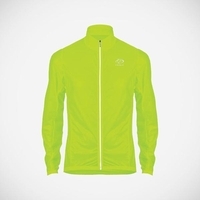 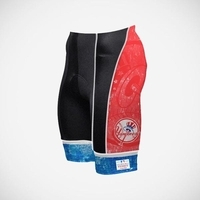 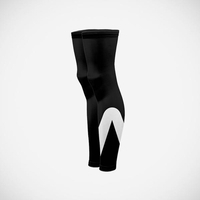 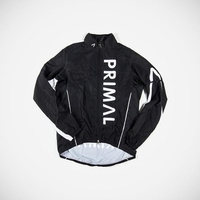 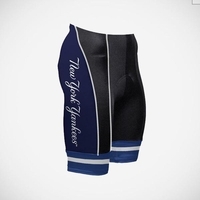 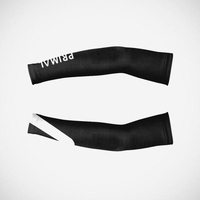 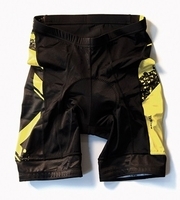 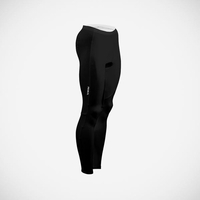 Primal Wear has been supplying the cycling world with some of the best cycling gear since 1992. 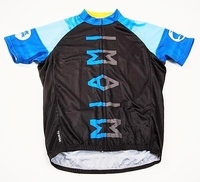 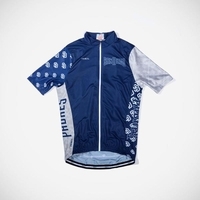 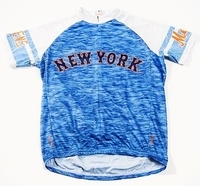 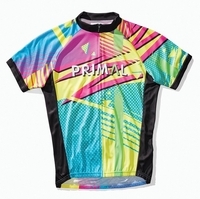 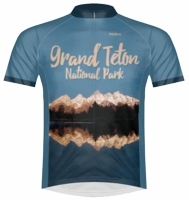 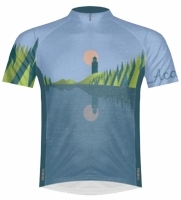 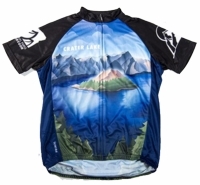 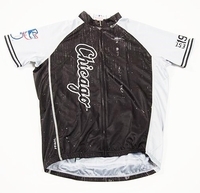 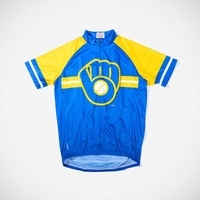 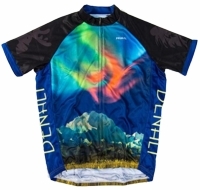 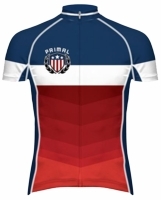 Offering apparel that is stylish, comfortable, funny, and classic, Primal is a highly sought after cycling jersey for any enthusiast. 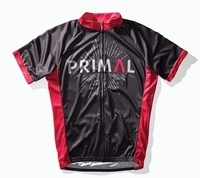 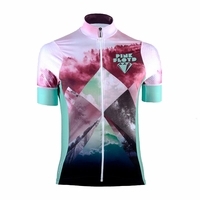 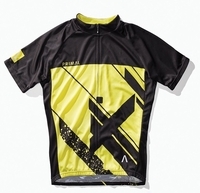 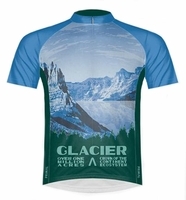 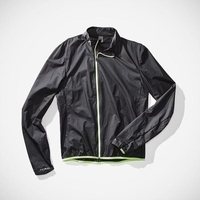 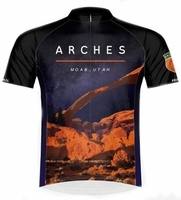 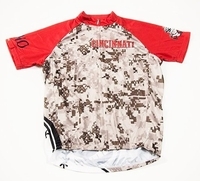 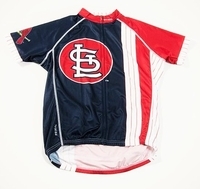 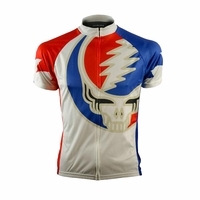 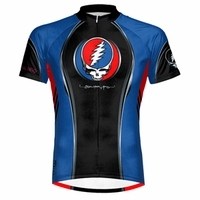 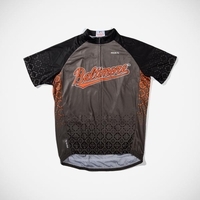 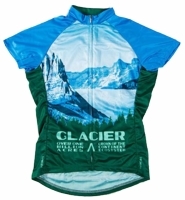 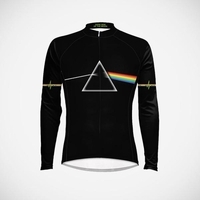 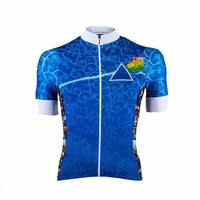 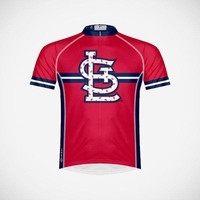 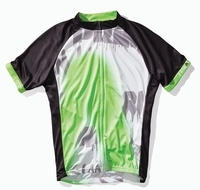 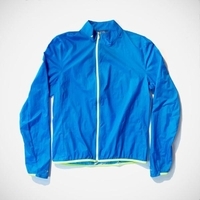 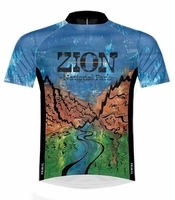 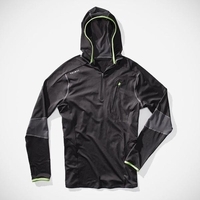 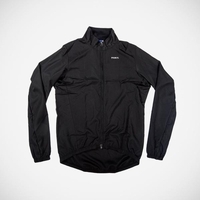 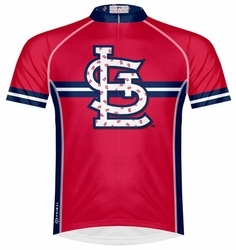 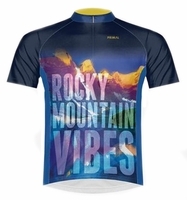 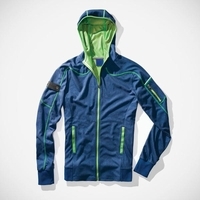 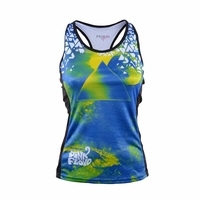 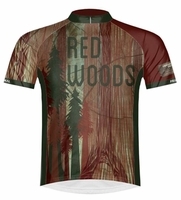 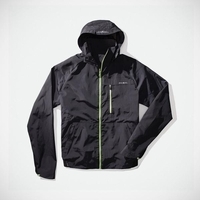 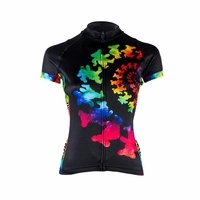 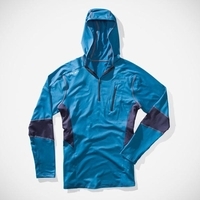 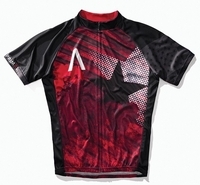 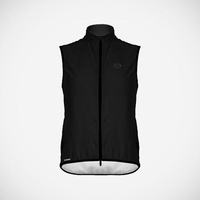 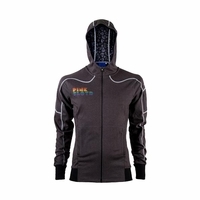 Take a look through our selection above, or browse Primal Wear Rock Jerseys and Military Cycling Gear. 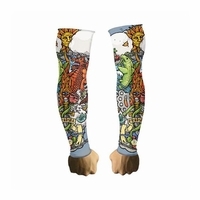 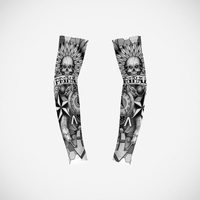 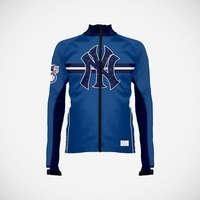 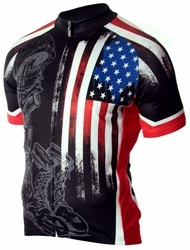 There are dozens of choices in beer, military and rock styles as well as a long line of women�s clothing. 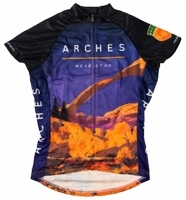 Take a look through our selection below or browse each collection. 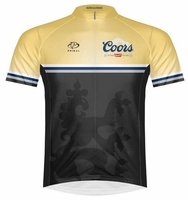 Our selection of beer jerseys is quite extensive ranging from Molson and Coors to Left Hand Brewing Company and Boulder Beer. 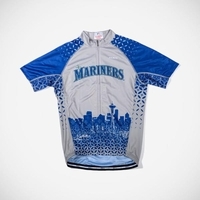 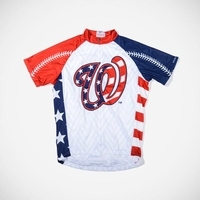 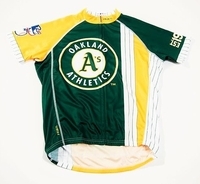 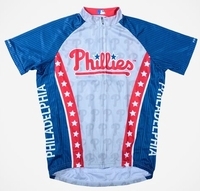 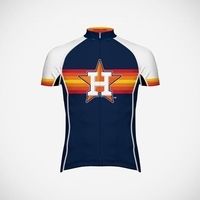 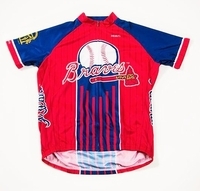 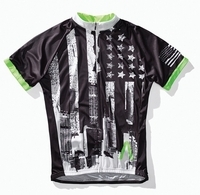 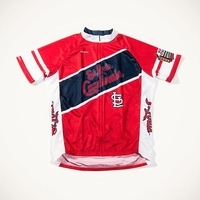 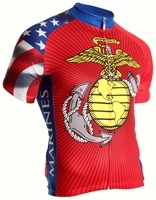 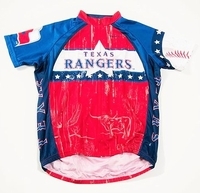 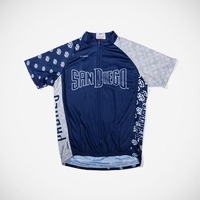 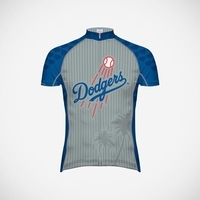 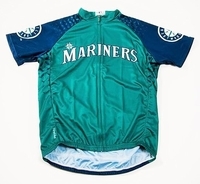 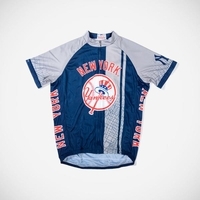 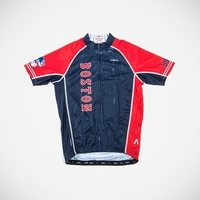 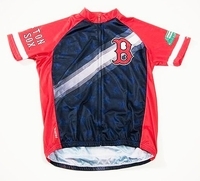 The military collection include jerseys for all branches of service (Army, Navy, Air Force, Marine Corps, Coast Guard) , different conflicts (Iraq, Afghanistan, Vietnam) and others (POW, Fallen Warrior and Riding for the Troops). 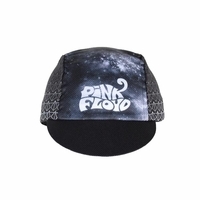 Our rock collection gives you a chance to showcase your favorite rock band. 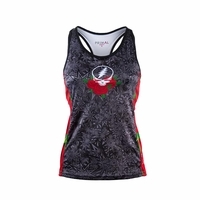 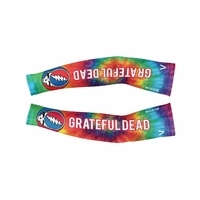 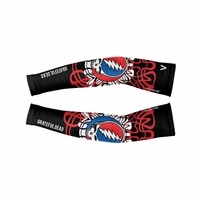 We offer six Grateful Dead, two Bob Marley, four Pink Floyd and three Rush choices. 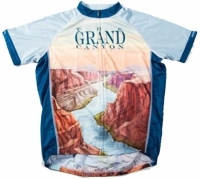 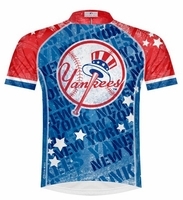 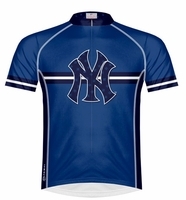 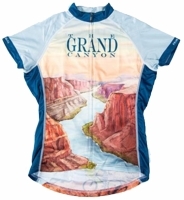 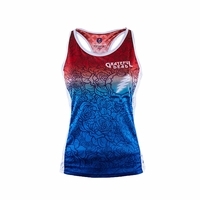 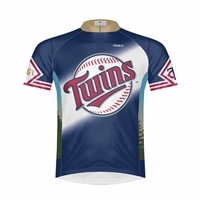 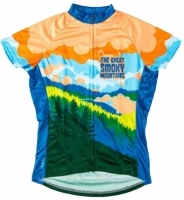 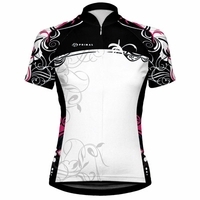 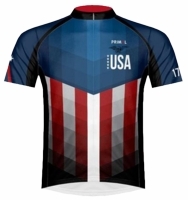 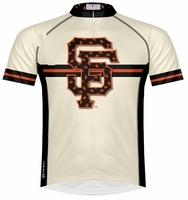 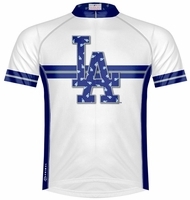 Our women�s line includes jerseys for Army, Marines and Navy as well as other stylish choices.